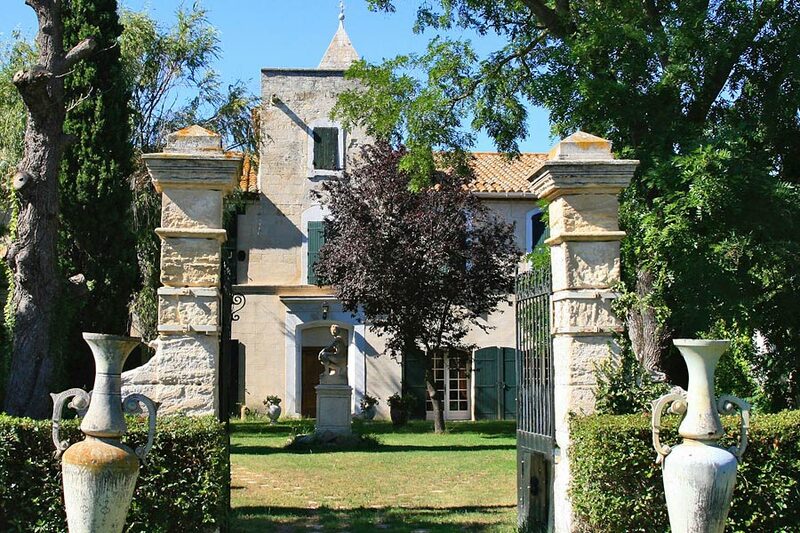 La Bergerie du Mas du Juge, a family property dating from the 17th century, offers you three seasonal furnished holiday accommodations in the heart of the Camargue Regional Natural Park. 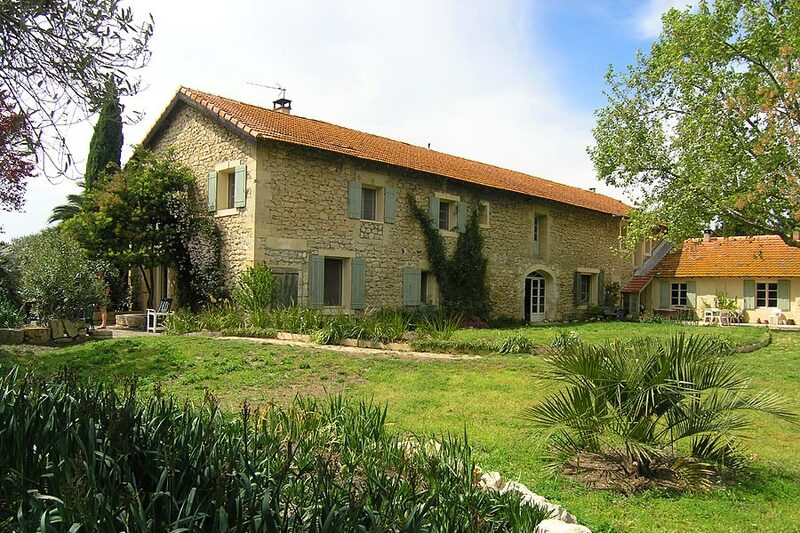 Come in your provencal farm to spend relaxing and cultural holidays, deep in the countryside, close to the Camargue and the Alpilles. 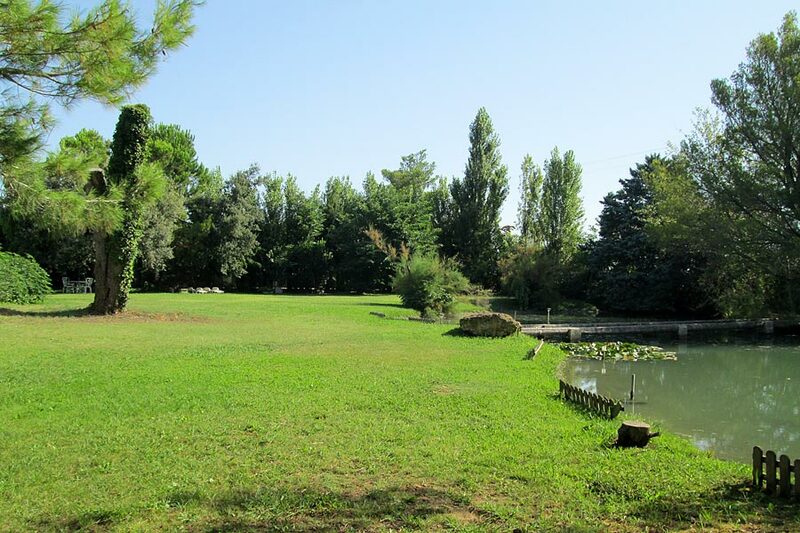 Between the Alpilles and the Camargue, right in the middle of an olive plantation, you will hear the cicada song. 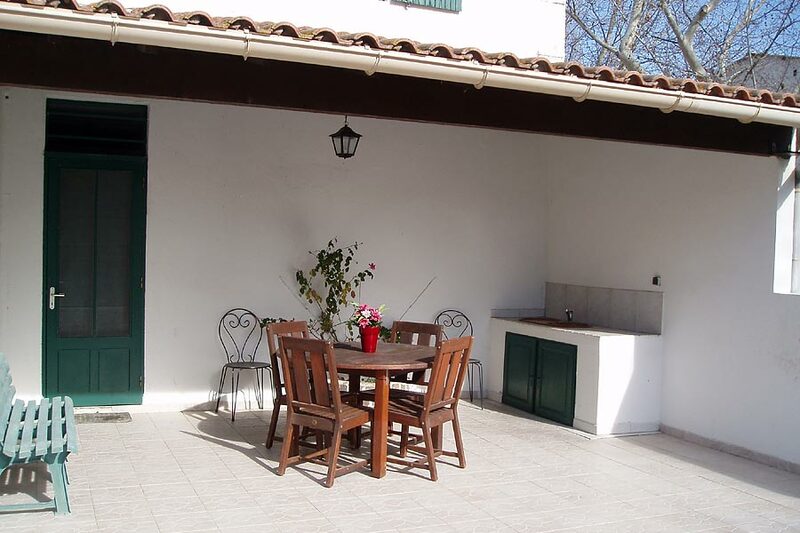 Come to discover these charming gîtes facing south with all comfort. Claude and Mireille will be delighted to receive you. Calm, exposed to the South with a terrace, swimming pool and an enclosed parking area. 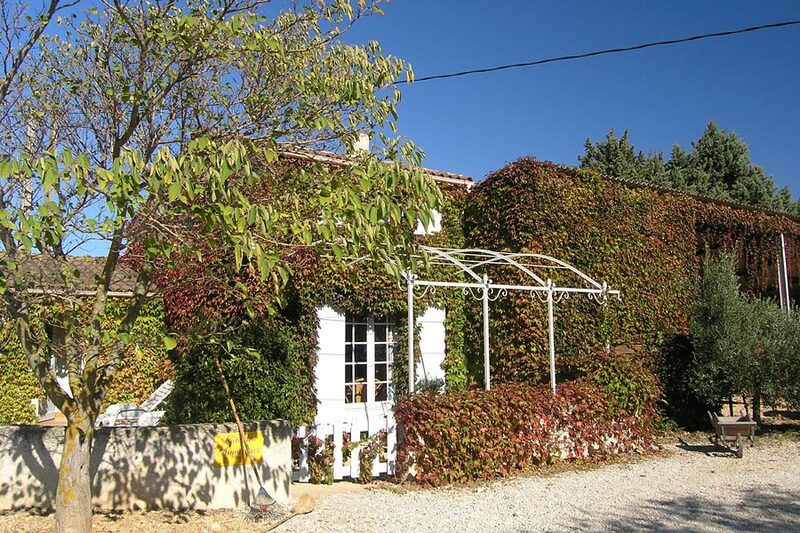 Charming rural gites with air conditioned. 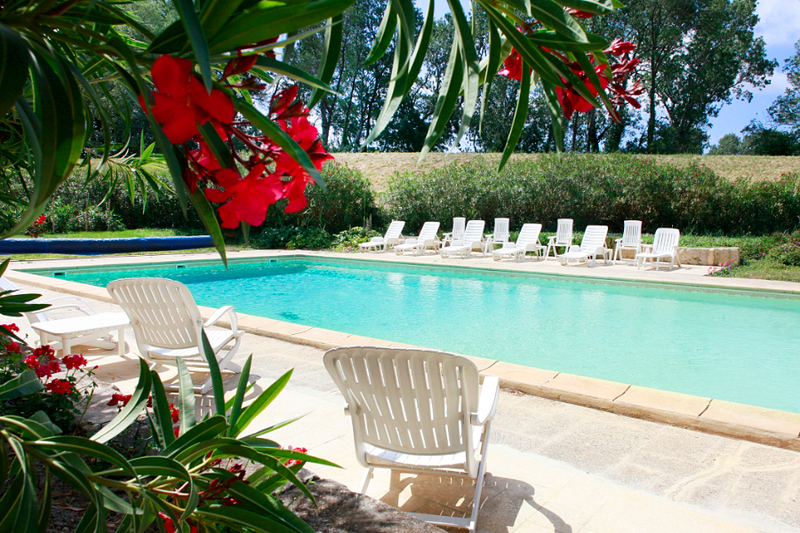 With pleasure we welcome you to this Camargue farmstead (mas, as they call it here) which is situated within a few miles of Arles, Saintes Maries de La Mer, on the edge the National park with its wide and wild beaches.